Spray dryer is a kind of device that can implement drying and granulating simultaneously. 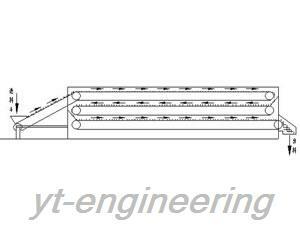 Spray drying equipment is manufactured for the specific products to be dried. It should accord with the specific requirements of products, such as finial residual moisture content, bulk density and particle size distribution. 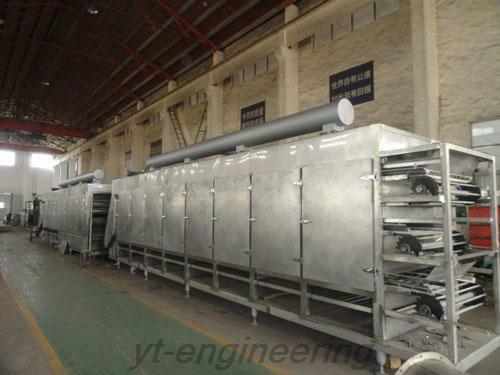 Spray dryer is also applied to feed processing industry. 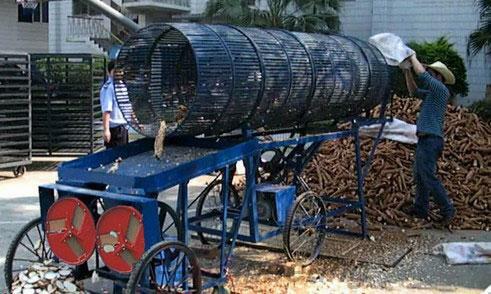 A main example is cassava powder production line. Fresh cassava contains 60 % to 80 % of water, protein, dietary fiber, starch, vitamins and trace elements. It is mainly used for producing starch and high protein feed. 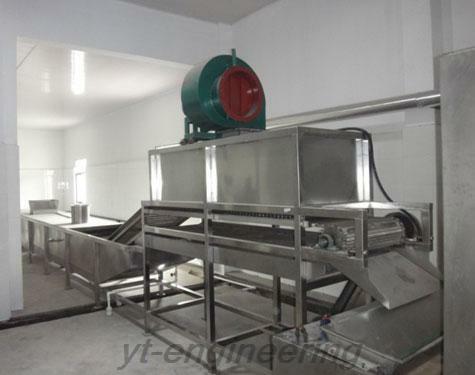 The general production process is cleaning, slicing, dicing, draining, drying, crushing, sieving and packaging. Our spray dryers are able to dry the liquids with 40% to 60% moisture content (special materials can reach 90%) to powdery products at a time. The products after drying do not need to be crushed or screened, which can reduce the production process and improve product purity. The particle size, bulk density and moisture of the products can be adjusted by changing the operating conditions within a certain range.